Formed in the UK as a solo project by Leviathan, WRITTEN IN TORMENT gave him the opportunity to write and perform his own musical vision, as opposed to having to follow the dictates of the various bands for whom he had been a drummer. 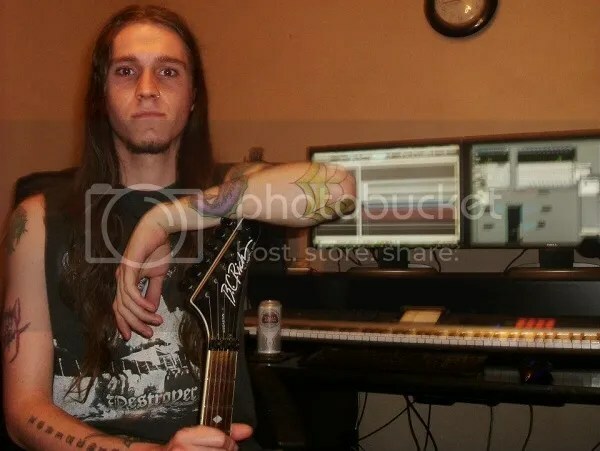 A self-taught guitarist, Leviathan drew his initial inspiration from bands such as EMPEROR, DISSECTION and ABYSSOS, and went on to add influences from classical composers as well as Thrash and other forms of metal. “Whilst I do have external influences, which musician doesn’t,” says Leviathan, “my compositions are all very much about what I am feeling at the time I am writing them, so each piece always has its own identity and feel to it. 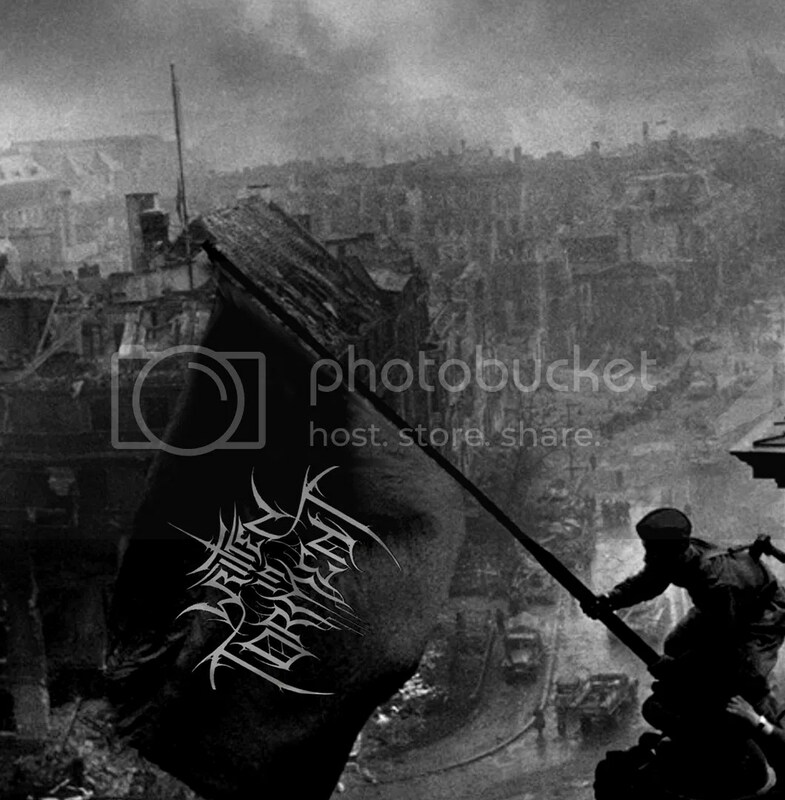 Commenting on the new album, the multi-instrumentalist, who performs all vocals, guitars, bass and drum parts, says: “Bellum Omnium Contra Omnes”, which translated from the original Latin means “The War of All Against All” focuses heavily on the subject of warfare throughout the ages, something I am particularly interested in. It’s a cataclysmic soundtrack to the art of war from the Crusades through to nuclear attack, as well as an exploration of human suffering and a nod in the direction of biblical mockery”.